Before the traffic assessment took place, James was very happy to explain the process and answer our questions about the technical aspects. The speed assessment was carried out quickly and the report was made available promptly. The assessment demonstrated that our proposed access met the required visibility splays for the speeds recorded and we would recommend Helix for their efficient expertise. We have recently started using James from a client recommendation. He has proved to be very efficient and effective and we have used him now to advise us on a number of projects resulting in fair and honest advice and successful outcomes. 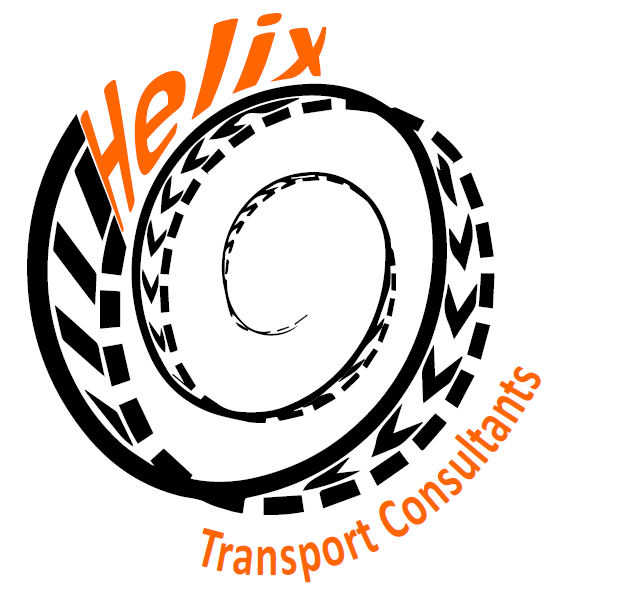 We will continue to recommend Helix Transport as they represent a good value local service and clearly have a very good understanding of the key issues facing clients in this area. James undertook transport planning evaluation for a number of organisations in the community of Eastington in Gloucestershire in respect of the District Local Plan. His work was not only very thorough, detailed, balanced and professional but in his research and reading, he drilled-down into issues which, now, the District Council is attending to very seriously. James went beyond the basic brief, really understood the supporting issues, and made a much larger contribution than we expected as a result. A consummate professional who makes a contribution beyond expectation. He is also a pleasure to work with. The best £750 I’ve spent on the project. Very Satisfied Customer! Call me for a reference! Helix plumbed the depths of the almost unfathomable transport, travel and parking issues surrounding our project. By persisting on our behalf, Helix teased out a practical solution that more than fulfilled our expectations. Helix enters our file of dependable service providers. Helix are a pleasure to work with. They bring creative insight into complex highways issues helping find the best solution to the problem.